2015 was called “The Year of the Indie”. So was 2014. And 2013. It turns out, they’re right. Every year since 2011 has been The Year of the Indie, and that trend hasn’t changed for 2016. 10. Coming into this in 2016 is tough. There are more of us than ever. We are gaining market-share over traditional publishers, and according to Mark Coker of Smashwords, there are more Indie authors on the bestseller lists every month. The days of writing for three months, slapping a photoshopped cover on your word document and selling thousands of copies are long gone, and I say good riddance. I waded through a lot of terrible, unedited writing to find some gems. Readers shouldn’t have to go through that. This blog post is much more for me than for anyone reading. A reminder that marketing your book is not something you “did.” It’s something you do. You have to market consistently, but not constantly. There is no such thing as Facebook marketing. Nothing sells your book as well as it’s sequel. Please see the previous entry. Writing is more important than marketing. I have the distinct pleasure of hosting the amazing Melanie Karsak, one of my new favorite authors. She’s the genius behind The Harvesting and a couple of other fantastic books. Sometimes people are surprised to discover that my novel is not a straight-up zombie apocalypse story. I mix in other supernatural creatures and elements. The novel questions what the death of mankind might mean if other creatures of lore existed. What if the z-poc actually became a war for contemporary middle earth? 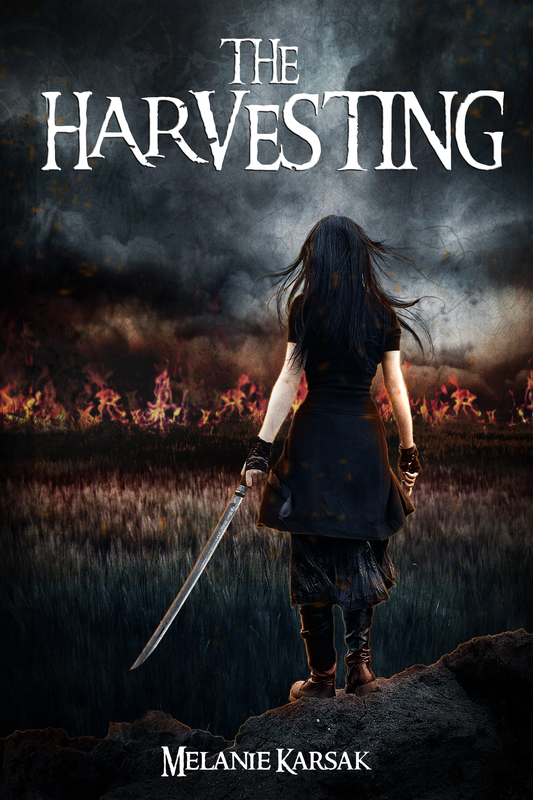 The Harvesting is also an award winner! The novel just received a BRAG Medallion for excellence in writing. If you use Goodreads, be sure to stop by and send a friend request. I love new people and you’ll find I rate/review books pretty fairly. If you haven’t read Remnants yet, I think you’re really going to like it. I’ve had a couple people say that they don’t want to read anything else until What Zombies Fear is completed, and I get that. What Zombies Fear 6: The Incarnation is happily waiting in the hands of my publisher for it’s release date. It is complete, I have no control over it’s release date. Since it’s finished, I, as a writer, have to move on to new projects. That’s how I make a living. But I’ll never be “done” with What Zombies Fear. There are still hundreds of books I could write in that universe. In order to help the fans wait until the October release of “The Incarnation” I have written a Victor Tookes Adventure short story titled “The Murphy Incident.” Please feel free to check it out to get your “WZF Fix”. It felt really good to write, and I hope you’ll enjoy it. If you’d like to check out Remnants, the Permuted Press page has links to every retailer. I visited Rhonda Parrish’s blog today and had a chance to talk about The Ultimate Zombie Survival Tool. 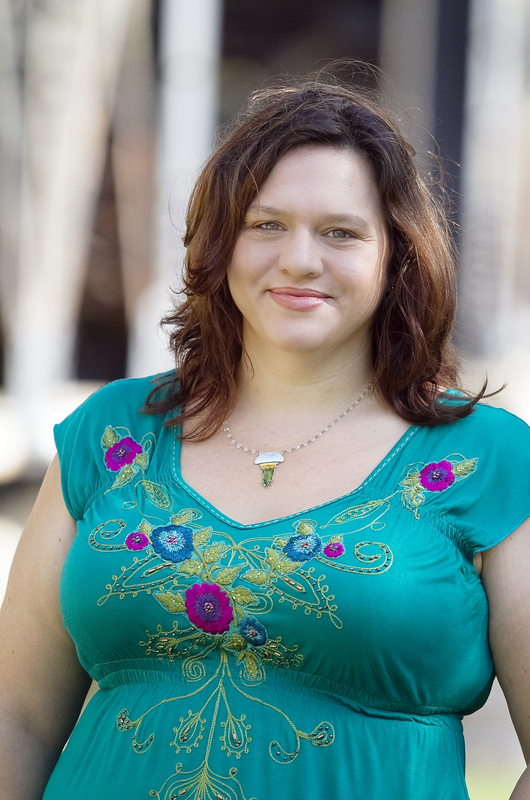 She’s the author of Waste Not (And other funny zombie stories). She also has a bazillion other books. Don’t believe me? Check out her Amazon Author page and count for yourself. In my post, I talk about a few possibilities, inject a little humor, and generally have a good time. If you’d like to check it out, click here n stuff. 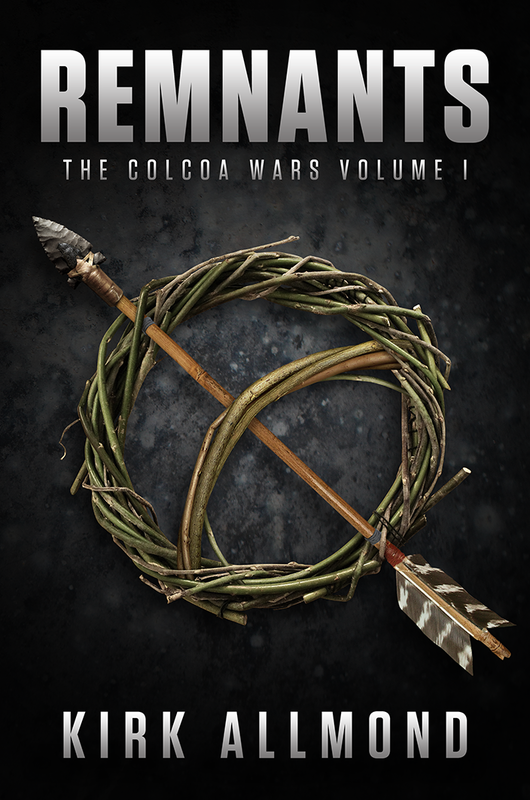 I’ve just received confirmation from my publisher, Permuted Press, that Remnants will officially launch on June 28, 2014. This book has been a long time coming, I originally started it for my 2012 NANOWRIMO project. After Nano, it sat at 50,000 words for almost six months before I picked it up again. In a flash of inspiration, I found the direction for it. The characters gelled, the story became clear, and the world clicked into place. More importantly, the theme of the book came into focus. With the message clear, it only took a few quick re-writes of earlier bits and I finished the book in a few weeks. I sent it to several publishers, and based on the strength of this book, signed an eight book deal with Permuted Press. It was based on the strength of Remnants that we worked out this agreement, and they bought my entire back catalog. If you’d like an email reminder when Remnants is available for purchase, please sign up for my mailing list. I *only* use it for emailing out new book announcements, so you’ll only get a few emails per year. I promise. Sign up here. Remnants is the bridge between What Zombies Fear and The Evolution of Vaughn. If you haven’t read “Vaughn” Now’s the time! It’s on sale for only 99 cents! Bacon, the loveliest food in the world. The creation of bacon is an age old process, one mastered eons ago. 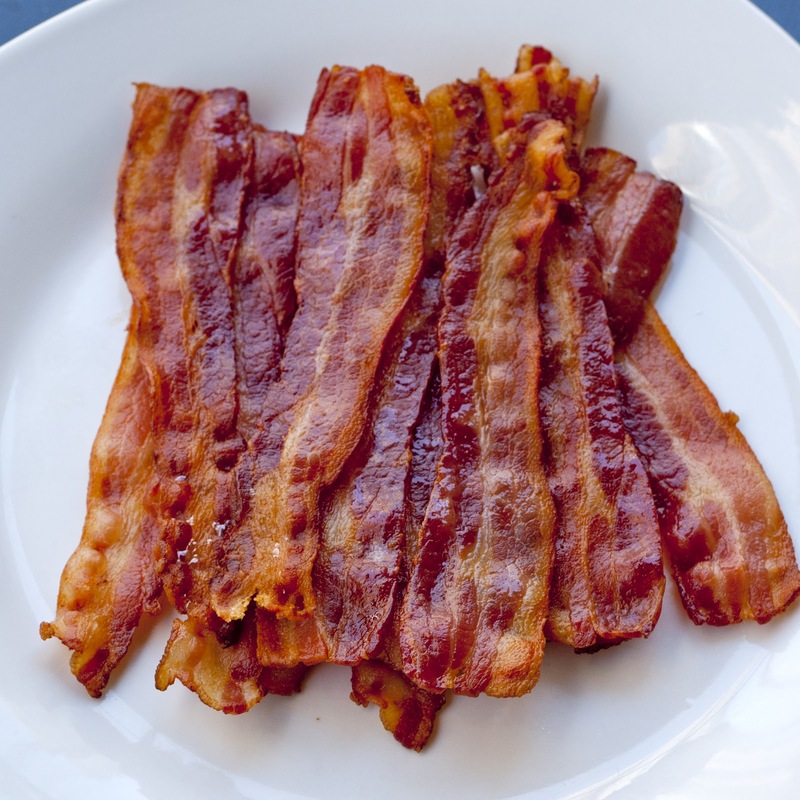 The earliest record of bacon I could find was 300 B.C. There is no reason that the walking dead should stop humanity from enjoying it’s crowning culinary achievement. In fact, knowing how to make bacon will save your… bacon… post apocalypse. Curing meat for long term storage is something of primary importance to the post apocalyptic survivor. Eating squirrel and other single-serve meat is good, but time consuming. To really thrive through the zombie apocalypse, you’ll need the ability to cure and store meat. Yesterday I talked about how Facebook killed itself. I don’t generally do things without a plan, nor do I ever bring up a problem without offering solutions. The solution in this case is fairly simple. Facebook MUST return control of what appears in a user’s newsfeed to the user. As I stated yesterday, I am find with the social network inserting extra things in my newsfeed, but limiting content from pages that I subscribe to are my job. Give me tools to set a percentage of posts. Give me tools to rank post-styles from various pages. And give me a “wide open” option. I don’t care if my newsfeed scrolls, that’s my problem to deal with. Twitter doesn’t seem to have any problem with that, and my twitter feed scrolls pretty quickly sometimes. Facebook is dead. And it was suicide. Due to recent changes in the algorithm, essentially forcing pages to pay for their content to be seen, that work is now worthless. I have a small page, I dont’ do any of the typical things to grow my page. I don’t promote it, I don’t ask for share-for-share trades. 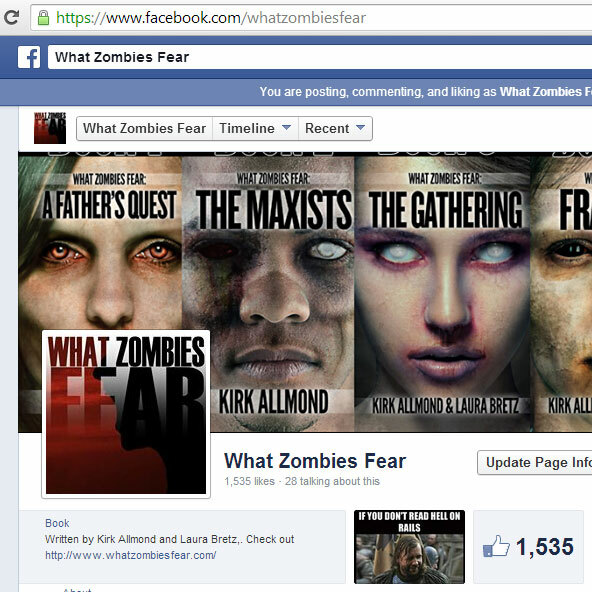 The only way people find out about my facebook page is by reading my books. And that’s just the way I like it. My facebook page was the group of most dedicated readers. Those who liked my writing well enough to search me out and follow my page.